Actress/Model Kiko Mizuhara (水原希子) attended the preview and reception of 'Somewhere' at Louis Vuitton Roppongi Hills on January 22, 2011 in Tokyo, Japan. Dressed in Louis Vuitton latest Spring/Summer 2011 collection. Completing the look with a matching clutch, fan and black sandals. She looked absolutely stunning in the purple dress, her orange lip was perfect for the look. As much as I dislike the heels she wore, she looked great overall. 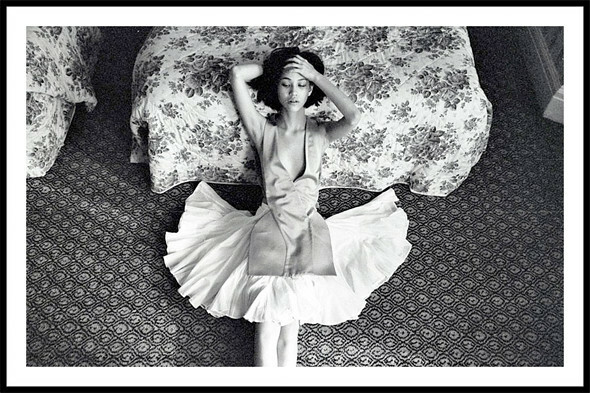 The 20 year old Japanese model was also photographed by Lina Scheynius for AnOther Magazine first online issue. 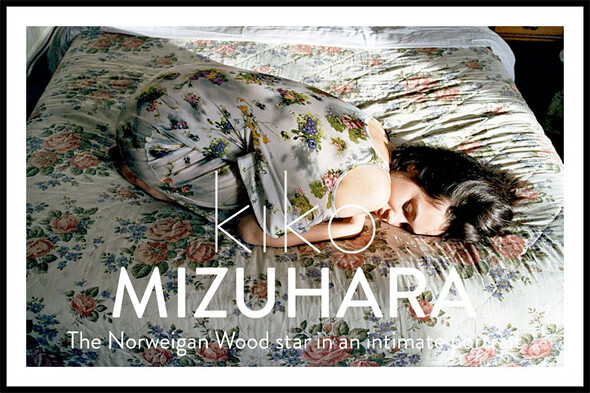 Kiko Mizuhara was dressed in Hussein Chalayan Spring/Summer 2011 collection for the shoot. Kiko Mizuhara talks about her love for cute things, Céline, London and travelling. Read her interview on anothermag.com.